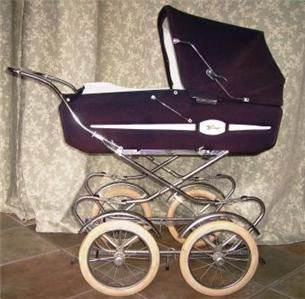 About a month ago I bought an antique baby buggy at a garage sale, for no real reason, actually it was kind of a dumb purchase and it ended up in our gargage taking up room. Yesterday Kristine and I and the boys took the Wineys, wonderful friends of ours from Minnesota, down to Richmond Beach to watch the sunset over the Olympic mountains across the Sound. Amazingly beautiful. We found cool rocks and shells, ran up and down the beach, threw rocks in the water, watched ships pass and finally watched as the huge red orb in the West plunged into the southern olympic mountains. Wow! If you come and visit us this is where we’ll take you. Hey brother! I’m digging the updates! Keep pressing for the Kingdom! awesome story keith!! i hope you remember to take us to that beautiful location when our family vacations to the coast some year to come!! Hi, I am Lorraine VV’s sister and was directed by her to your blog. Couldn’t help but laugh today — love those baby buggy purchases. God uses all sorts of things!